We can all vividly recall the experience of sitting next to a crackling campfire, ears filled with the sounds of nature. 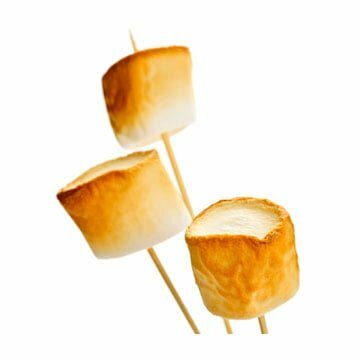 Just the smell of a roasted marshmallow is enough to bring back fond memories of simpler times. Thankfully, on August 30th kids of all ages can share this experience, and delight in one of life’s affordable pleasures. We all owe it to ourselves to roast a few delicious candies with our children, just like our parents before us. Sponsored by the National Confectioners Association, Toasted Marshmallow Day is an occasion when we can all sit back, and enjoy the last days of summer’s warmth. This tasty treat comes from Ancient Egypt, where it was considered a delicacy reserved for Gods and those of higher birth. Discovered by the Pharaohs of old, and perfected by modern ingenuity, marshmallows have come a long way since their days on the banks of the Nile. Nowadays, it seems that the passage of time has only heightened our appreciation for this marvelous food item. In earlier versions of this candy, the basic ingredient was a sap, extracted from the marshmallow plant. In modern production lines, the sap is replaced with gelatin. However, like any candy, marshmallows must be sweetened. Sugar, corn syrup and dextrose enhance the taste, and turn these treats into the nature lover’s preferred snack. 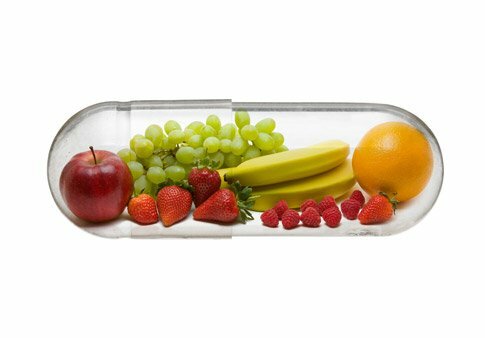 Other ingredients include water, modified food starch, and albumin (a protein extracted from egg whites). They gives marshmallows their trademark puffy and rubbery texture. The porous texture gives this treat its soft, chewy texture which can be highly addictive. These days’ marshmallows are available in a variety of colors and flavors to suit even the most discerning palate. When marshmallows are brought out, everyone’s thoughts automatically turn towards a few major manufacturers: Doumak Inc. and Kraft Foods. The resulting Kidd, Jet-Puffed and Campfire variation have delighted countless children and adults alike. European enthusiasts can enjoy marshmallows produced by Barrett, Haribo and Princess. However, the heart and soul of the industry lies with its local variations. From the southern U.S. to Northwestern candy stores, there is a sea of locally produced, charming brands that never fail to capture the delicious essence of their community. For the holidays, Peeps has a broad spectrum of diverse choices. They produce items such as heart-shaped Valentine treats, and Easter-inspired delights. Your sweet tooth will be looking forward to the special occasions of the year. One of the oldest candies in human history, the marshmallow’s legacy continues to this day. Its simplicity and fun texture makes it an ideal campfire treat. The versatility marshmallows offer ensures that they are a sought after ingredient in many deserts. Many kid-friendly recipes call for the use of marshmallows as a simple binding ingredient. Chocolate and marshmallows seem to be the preferred pairing with marshmallows found in chocolate bars and hot chocolate drinks as well. They will color you childhood, and provide plenty of bonding moments with those you love.